We manufacture customized punch plates for our customers. An extensive array of Punched Plate is presenting by our company to the customers. This Punched Plate is used as an outer body in the manufacturing of many things. Further, the fantastic polishing and high grade material used in its manufacturing, make it highly reliable. 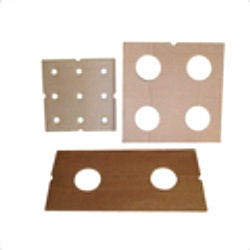 Manufacturer & Supplier of Corrugated Punch Plates. Our product range also comprises of Corrugated Boxes, Corrugated Fiberboard Sheets. 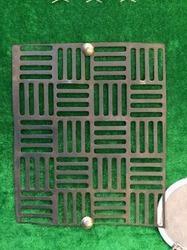 We are a name to be reckoned with in the sphere of manufacturing and supply of best quality Die Punching Plate. Our Plates are specifically designed to deliver long lasting performance without any hassle.